Are you a mocha latte fan? I enjoy the aroma and tastes of coffee and chocolate any day. This Turmeric Latte spices up your average mocha latte to rev up the flavor and your metabolism for weight loss! 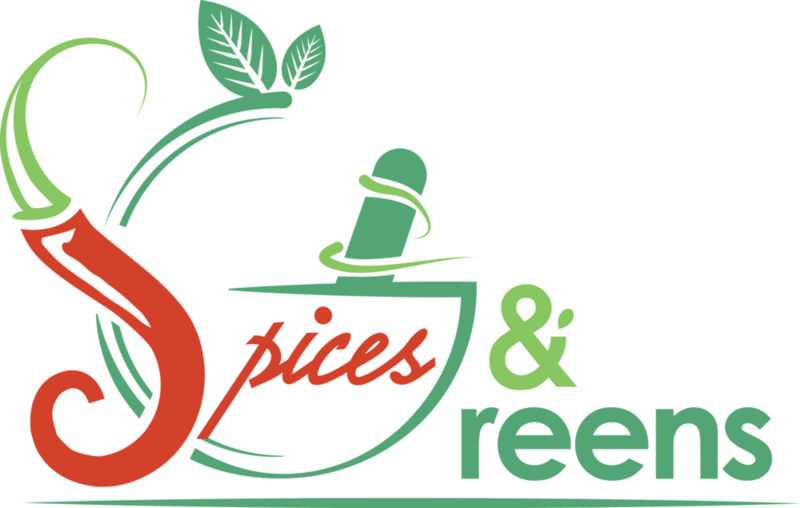 The wonder spice of the moment in the health and wellness community, turmeric health benefits range from weight loss to reduced symptoms of PMS, uterine fibroid, and eczema. It also adds a subtle warming kick to this mocha latte. I’m normally not a big fan of its taste, but I find it to enhance the taste of coffee. 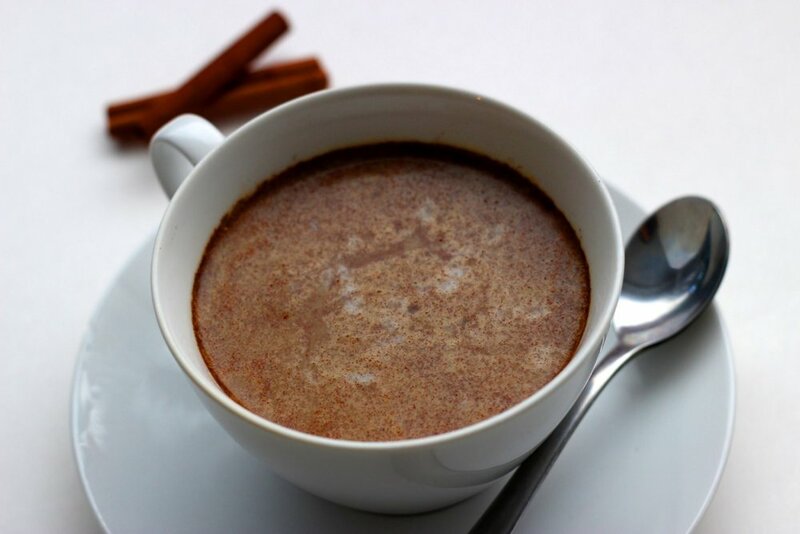 Cinnamon is another common kitchen spice you’ll want to include in your drinks and foods for health. The benefits of cinnamon range from weight loss to fighting the common cold, to protecting your dental health! You don’t need to feel guilty about breaking the bank purchasing expensive lattes when you can easily make this turmeric latte at home with a stovetop espresso maker and ingredients that may already be in your pantry! Combine turmeric, cinnamon, cacao powder, black pepper and raw honey in bottom of coffee cup. Add brewed espresso into cup. Stir to combine with spices/honey combination. Steam/froth milk, gently stir into espresso. What are your favorite latte flavors?